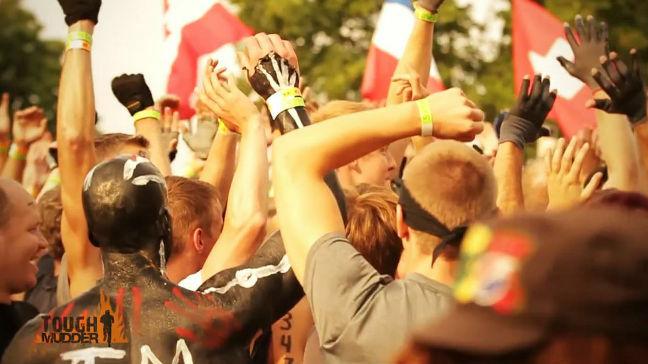 How to start my Tough Mudder with maximal power? 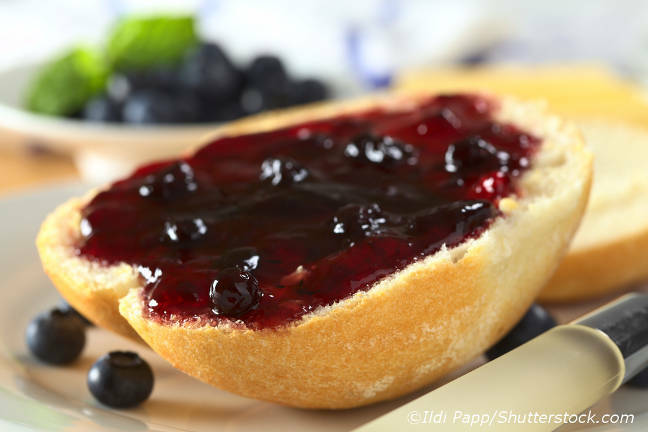 Many people wonder what they should eat before Tough Mudder. Some are trying to squeeze out the last few percent, others are trying to calm their guilty conscience by at least starting with a perfect energy balance. First of all you have to know that, while Tough Mudder is exhausting, the human body can easily handle even much harder workloads. As long as you’re at least somewhat fit, a 12-mile run can't exhaust all your energy reserves! Nonetheless, there are a few basic rules you should follow. Then, everything will be a lot easier for your body. 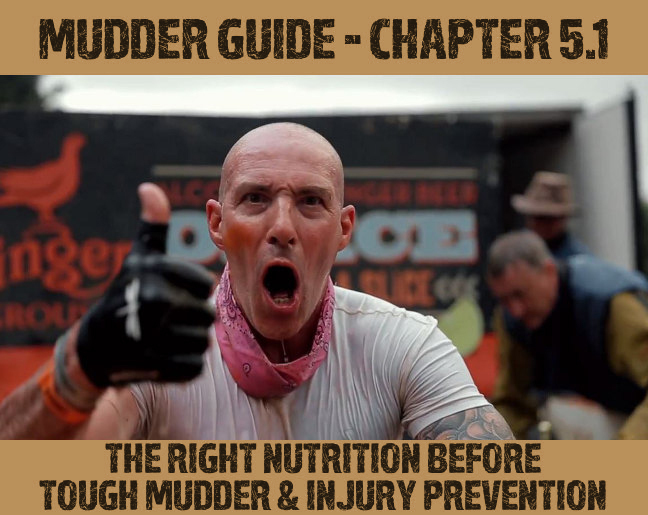 What should I eat the last few days before Tough Mudder? Most importantly, you need to fill your carbohydrate depots. You do not have to eat mountains of pasta; that wouldn’t help you. Normal sized portions are easily enough to fill your Glycogen depots quickly. 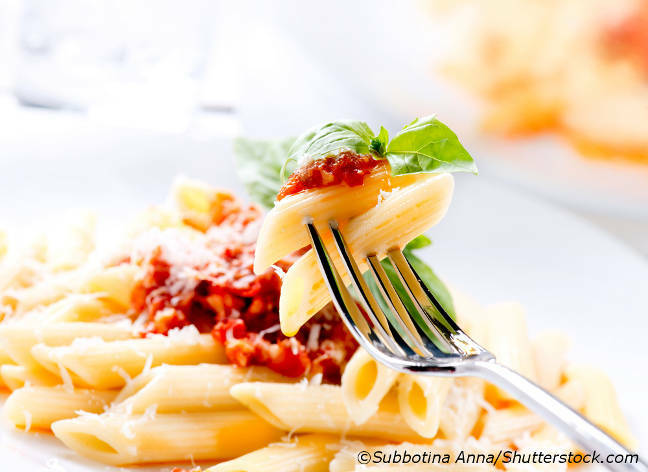 Two to three days before the big day, focus on eating less fats and more carbohydrates, for example pasta, potatoes, whole grain products, etc. This way, you will have enough carbohydrates and therefore enough energy stored. Don't attack Tough Mudder on an empty stomach. Ideally, you'd have a small breakfast about three hours prior to the start. This time, stay away from milk and whole grain products, though, as they take long to digest and plague your stomach for hours. Eat buns with honey or marmalade instead. Normally, none of these products should be on your diet, but since they deliver quick energy, they're a good solution for this day. A little later, you can eat one or two bananas or power bars. Supplements of any kind, on the other hand, won't help you that much. One to two days prior to the race, stay away from alcohol. You can't go wrong with water. Ideally, you'd be drinking a water high in sodium (>400mg per liter). This will help you replace the salt you'll sweat out during the race. If you don't like pure water, go for a fruit spritzer. Drink half a liter of water 15-20 minutes prior to warm up. It'll help you get your water balance in order. 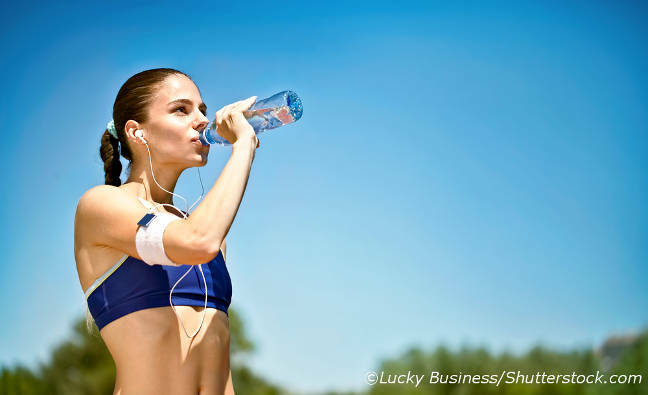 During the race, you're likely to sweat out the water you drank before warm up. Don't worry, though: There are plenty of porta potties at the location and at least at one point on the course. During the race, there are multiple service stations offering water and power bars or bananas. As long you eat and drink in moderation, your energy balance will stay exactly where it needs to be. About 20 minutes prior to the start, there's a collective warm up that will fire up your mind and warm up your muscles. Make sure to participate in the warm up. When starting the race with cold muscles, you'll risk pulling a muscle or sustaining other injuries. The warm up is easily enough to get you ready. There's no need to warm up on your own. 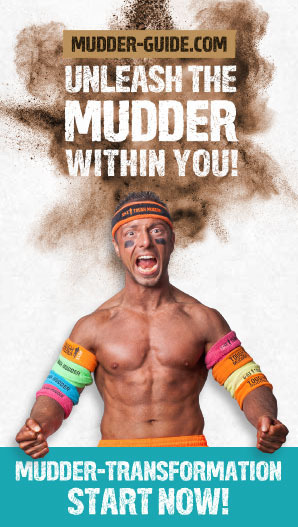 That only makes sense if you want to try the practice obstacles at the Mudder Village. If you attack them without proper warm up, you risk making a wrong move. We're not trying to over-dramatize the risk, but it'd be a shame if you'd waste all the hard training by injuring yourself right before the race!